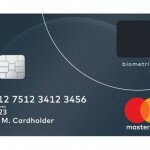 This is the next generation of your MasterCard, it features “Display Card” technology to provide you with better security when it comes to your hard-earned money. 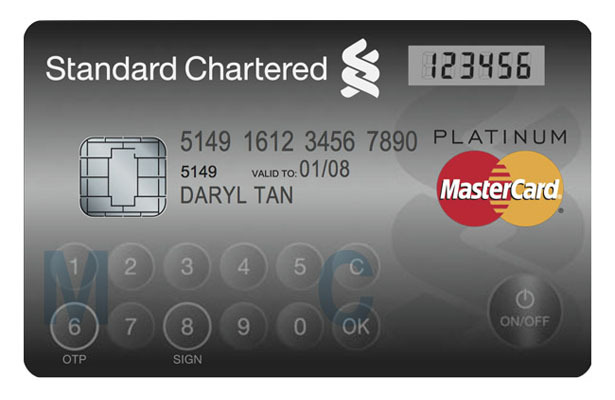 MasterCard has teamed up with Standard Chartered Bank Singapore to release this interactive payment card that comes with touch-sensitive buttons and built-in display for better control and security system. 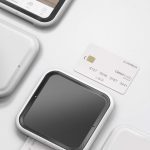 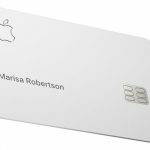 Manufactured by NagraID Security, this card works just like any regular payment cards with addition an embedded LCD display and touch-sensitive buttons which allow you to generate an OTP (One-Time Password) as an authentication security measure. 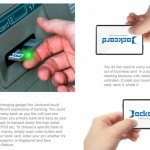 Currently, banking institutions use separate authentication token for online banking service, using this 2-in-1 innovative device, the process can be more practical. 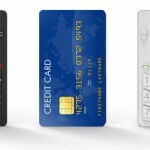 It can also display any available credit balance or reward points as well as recent transaction or other interactive information. 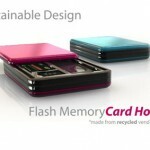 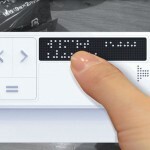 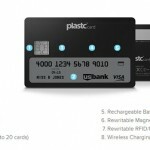 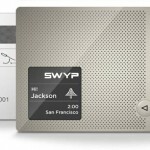 Yes, we can see that this is the future of payment cards. 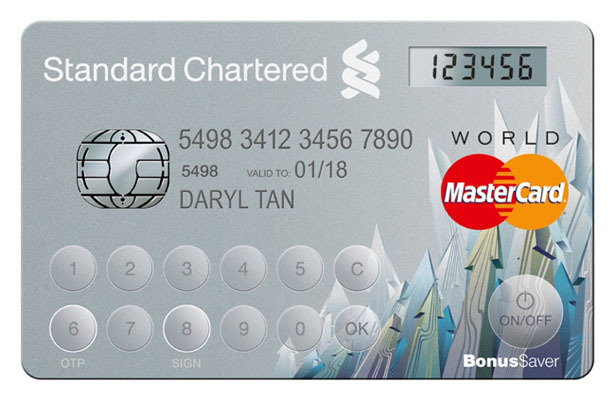 Tagged as banking service, credit balance, payment cards, reward points, security system, standard chartered bank, standard chartered bank singapore.